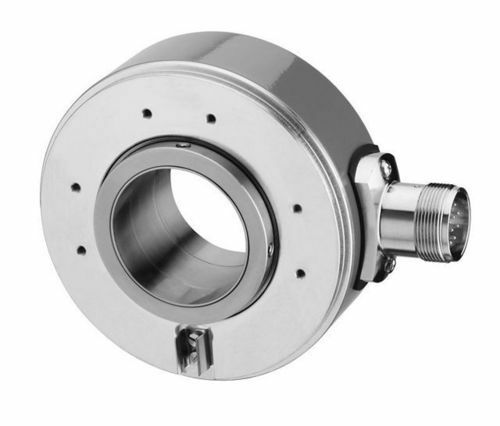 Exporter of a wide range of products which include hollow shaft encoder, incremental encoder, encoder shaft j-15s-sl and encoder shaft j-775-sl. Avail from us a comprehensive range of Jencoder- Nd, which is manufactured using the high-grade raw material. These products are developed under the strict supervision of our vendors as per the diverse requirements of our clients. 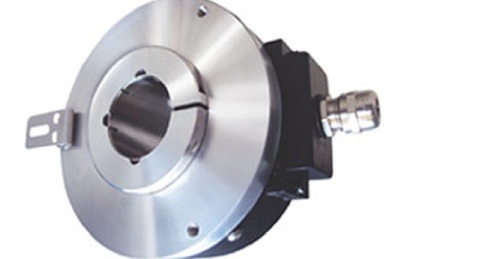 Suitable for the induction motor, these products have robust hollow shaft encoder. TTL/RS422 Driver( 10mA Source/Sink) with inverted channels at 5VDC. 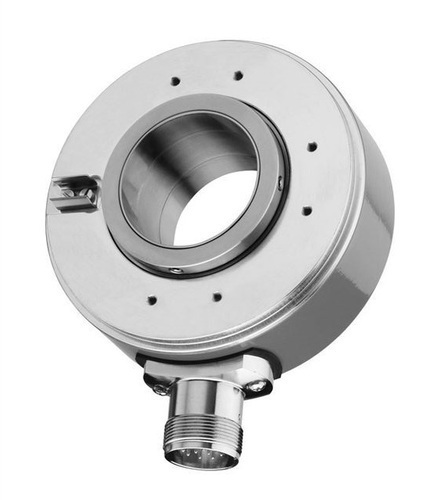 Looking for “Hollow Shaft Encoder”?